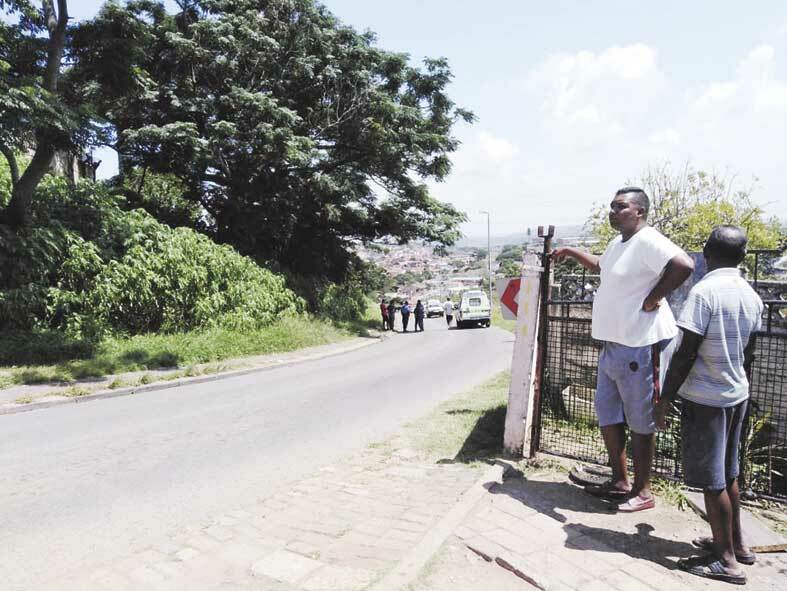 The Crossmoor community has been left in a state of shock after the body of a man was discovered by a resident on Lilac Street. On Saturday, 23 February at around 10:30am a community member made the gruesome discovery of the victim with a gunshot wound. 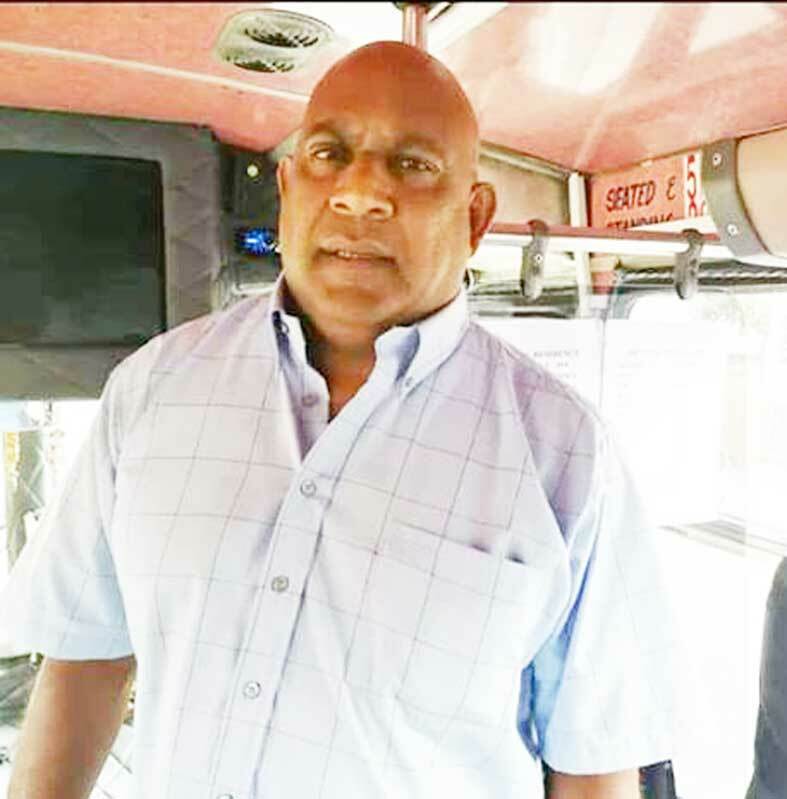 The deceased, Ravi Pillay, worked as a bus driver at Royal Passenger and Motor Garage in Woodhurst. The family of the deceased positively identified his body after Chatsworth SAPS put out a search for the next of kin. “Community members say they had not expected such a thing to occur in their neighbourhood. “We are a peaceful neighbourhood, very close and friendly, it is disturbing for us to see such a site and for our children who are curious to see a dead body at such a young age,” said one resident”. Ashok Kuppasamy said, “It is devastating news to deal with, we can only hope for justice to be served to the grieving family of the victim. As a community we need to stand up against these heinous deeds and put a stop to it”. Communications officer of the eThekwini Inner South Cluster, Cpt Cheryl Pillay, said the man was identified by family members. “The vehicle belonging to the deceased has been recovered by police. Station commander of the Chatsworth SAPS, Brig Kevin James, offers his condolences to the bereaved family, assuring the family that police have intensified and prioritised this investigation,” added Cpt Pillay. At this stage the motive for the killing is unknown. Police are continuing with investigations. Anyone who can assist police with investigations can call SAPS Chatsworth on 031 451 4267 alternatively call Crime Stop on 08600 10111.